1. Your use of this site constitutes as acceptance of the Terms and Conditions OF DASF. You agree to use this site only for lawful purposes, and in a manner, which does not infringe on the rights of DASF, or any third party (including without limitation any DASF sponsor or beneficiary) or the use and enjoyment of the site by any third party. DASF shall in no event be liable for any damages including, without limitation, direct, indirect or consequential damages, whatsoever arising from or in connection with the use or loss of use of the site, or any content on the site whatsover. DASF can change these Terms and Conditions at any time by posting changes online under the section “Terms and Conditions”. Your continued use of this site after changes have been posted constitutes as acceptance of the modified terms. 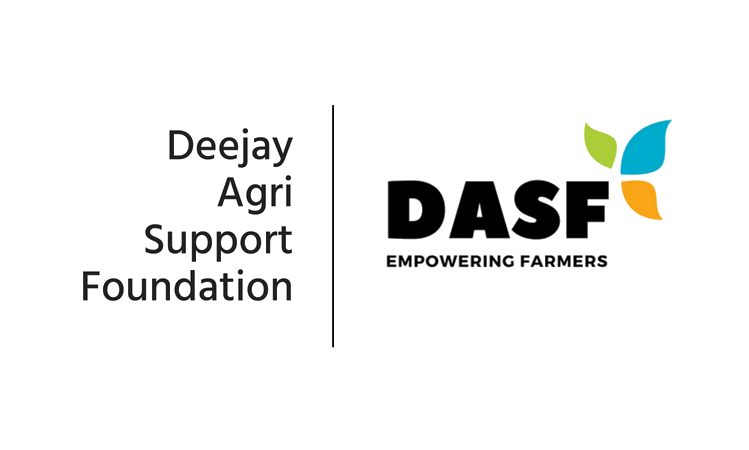 DASF does not guarantee that the site’s facilities and functions will be free from error or uninterrupted, that the site or the server that makes it available to you are free of viruses or bugs, that defects will be corrected, or that the content on the site is accurate or complete. DASF takes no responsibility for the content of external Internet sites linked to or cited on this site. Any communication or material that you transmit to, or post on any public area of this site will be treated as non-confidential and non-proprietary information unless otherwise stated by DASF. We reserve the right to remove any material posted in any public area of the site without notice. 8. These terms and conditions shall be governed by and construed in accordance with the laws of India. Any disputes shall be subject to the exclusive jurisdiction of the Courts of Bengaluru. If you do not accept these Terms and Conditions in full, you must stop using this site immediately. We reserve the right to prevent you from accessing this site, if we consider that you have contravened any of these Terms and Conditions without prejudice to any of our other rights.